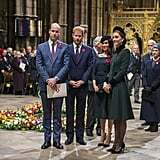 The Remembrance Day weekend services continued on Sunday night, as Prince William, Kate Middleton, Prince Harry, and Meghan Markle stepped out to mark the hundredth anniversary of the Armistice. 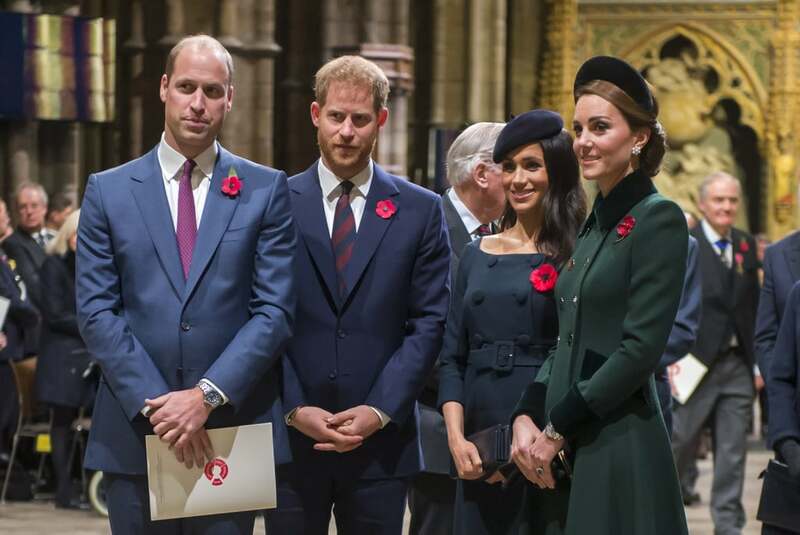 Earlier in the day, the royal fab four attended a World War I memorial at the Cenotaph in London. 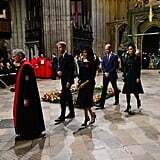 They reunited once more at Westminster Abbey to honor the agreement that ended the war. 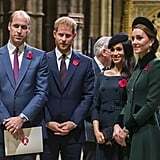 This reunion at William and Kate's 2011 wedding venue comes amid reports that the fab four are distancing themselves from each other. 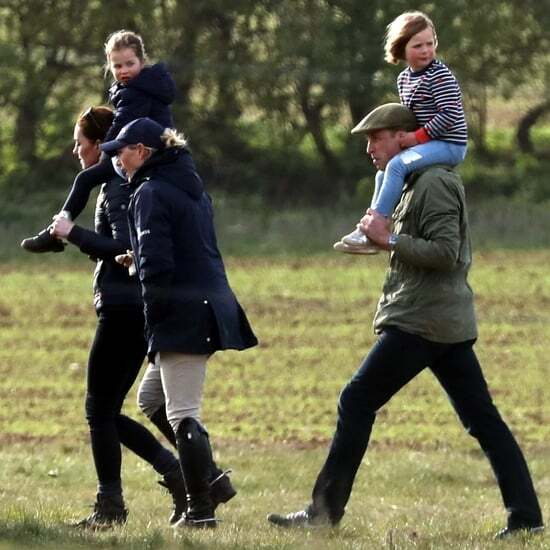 According to The Sunday Times, Harry and William are considering creating two separate offices at Kensington Palace, allowing the couples to take on different responsibilities. 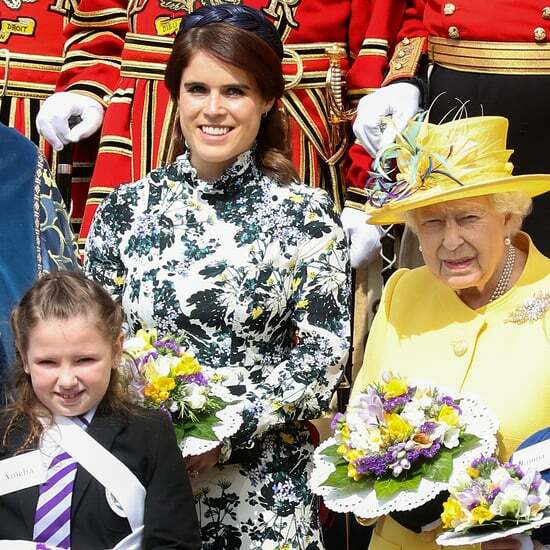 Despite the changing dynamics, the foursome are expected to continue working together through the Royal Foundation and at various public events. 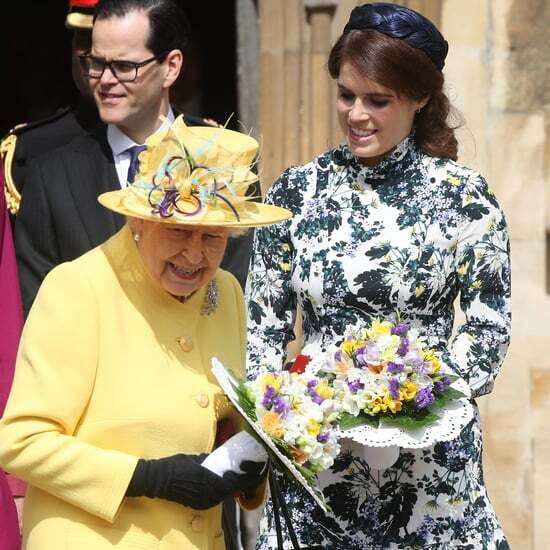 See more photos from their reunion ahead.